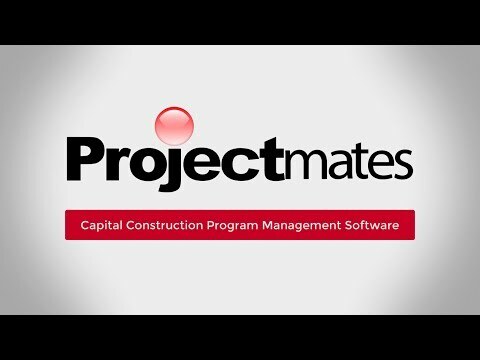 Projectmates University training courses and webinar sessions are available only to current Projectmates users for free. Using our constantly-updated video library, you can self-educate on a variety of topics ranging from document management to managing contracts, invoices, and budgets. Please type in your server URL you use to login to Projectmates, your user name and password to access online training courses and help documentation.